Islamic. Mongols in Persia, Ilkhan. 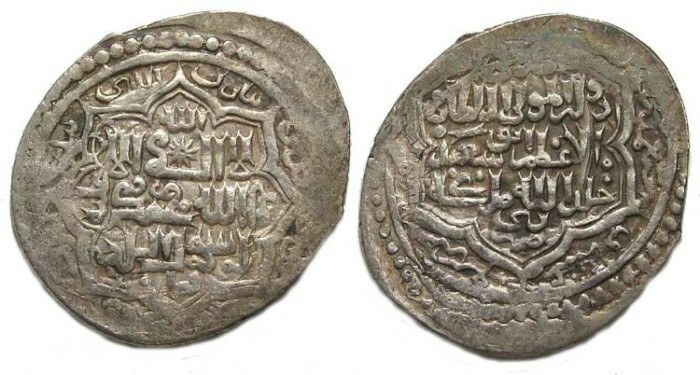 Abu Sa'id, AD 1317 to 1335. Silver 2 Dirhem. Denomination : Silver 2 dirhem. Date : AH 717 (AD 1317) Mint : I have not read the mint. Size : 24.5 x 27.8 mm. Weight : 4.02 grams. Grade : VF with weak areas.